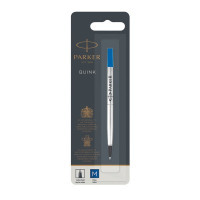 This refill is designed with Parker Rollerball FreeInk technology, providing a high level of performance with a consistent and fluid writing experience every time. 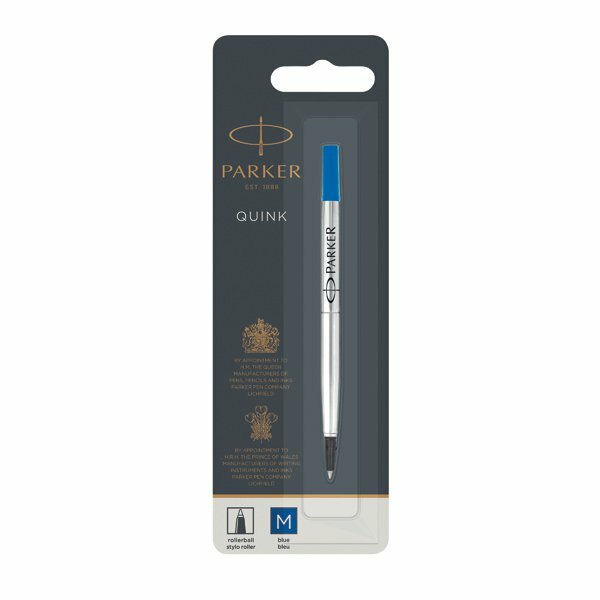 For use with Parker rollerball pens, simply unscrew the pen's cap, remove the empty cartridge and insert a fresh refill for continued use. This pack contains 12 medium blue refills.